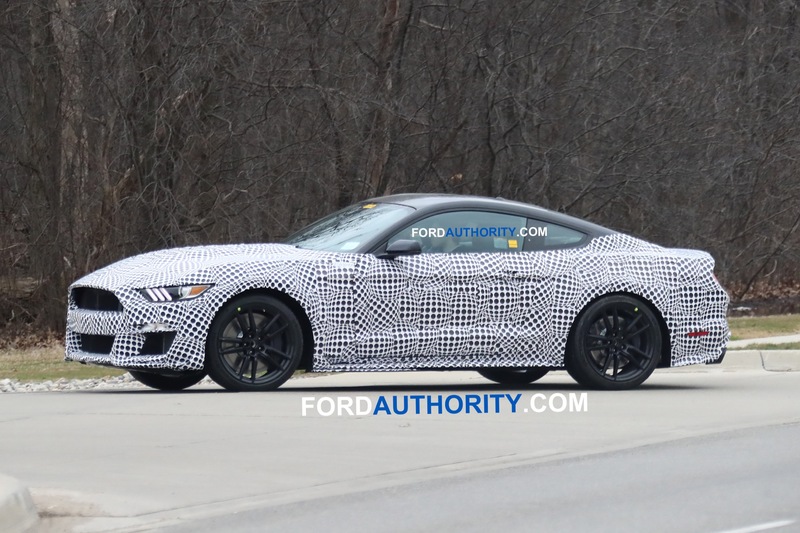 The 2020 Shelby GT500 is going to be a beast, and you can bet that many of the people who go and plunk down the money for one will lack the skills to control the beast. 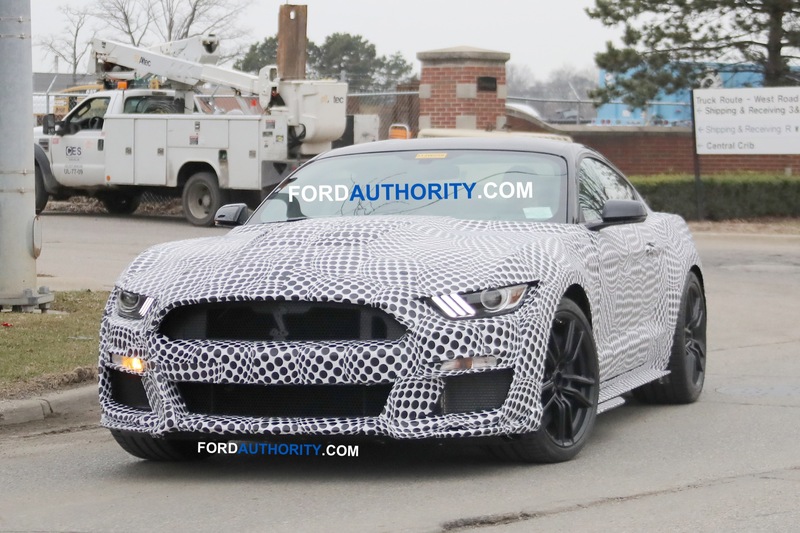 That means more than a few GT500s will be destroyed in accidents of one sort or another. 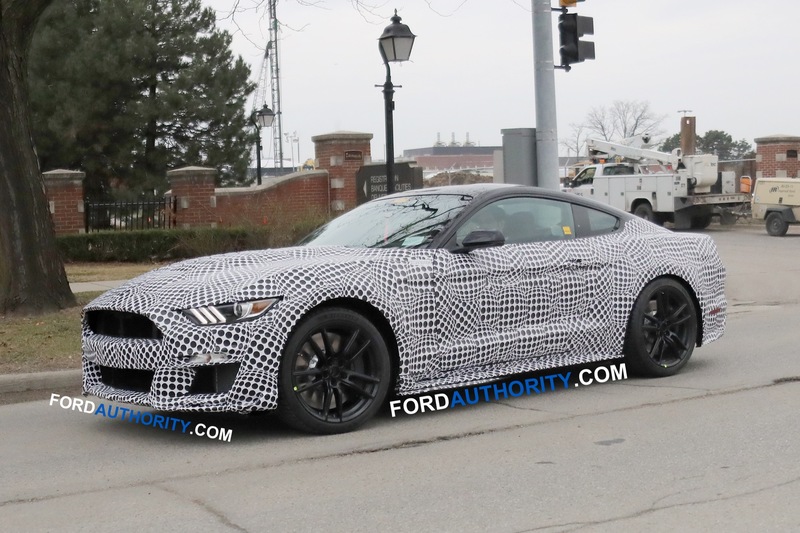 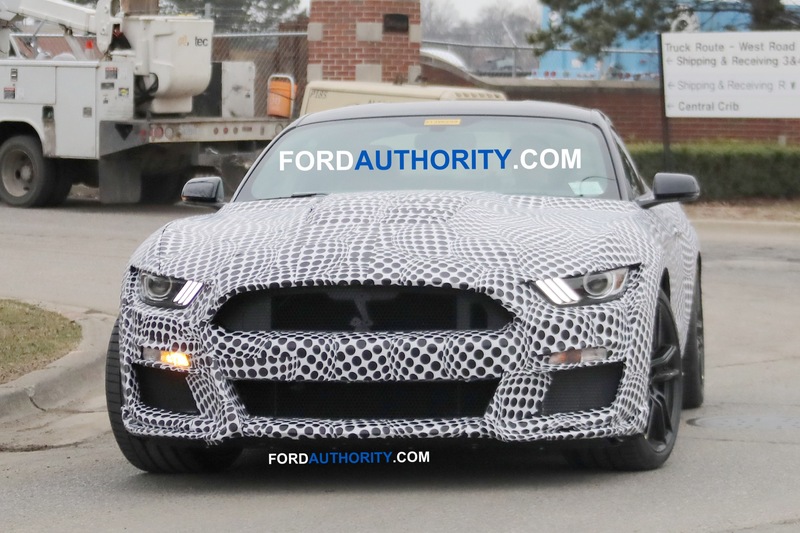 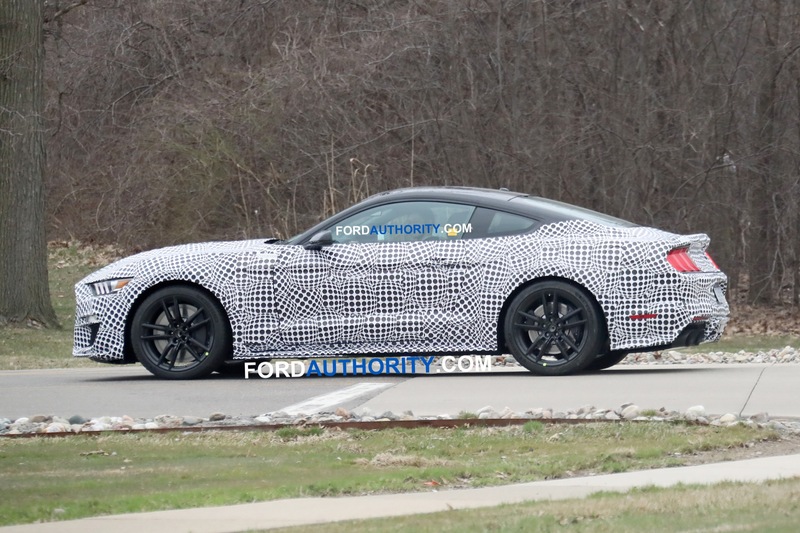 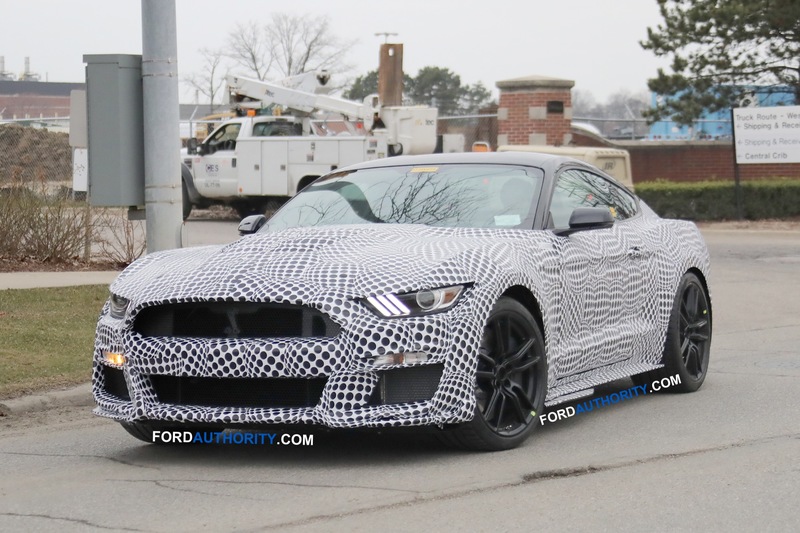 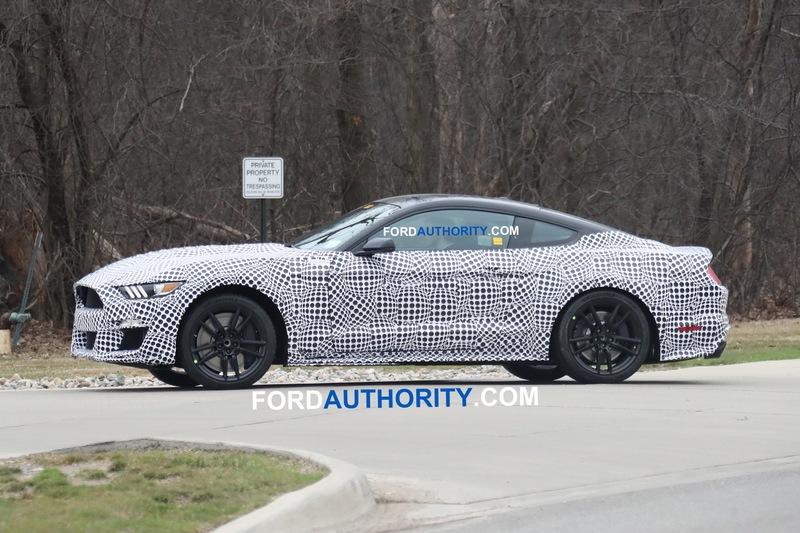 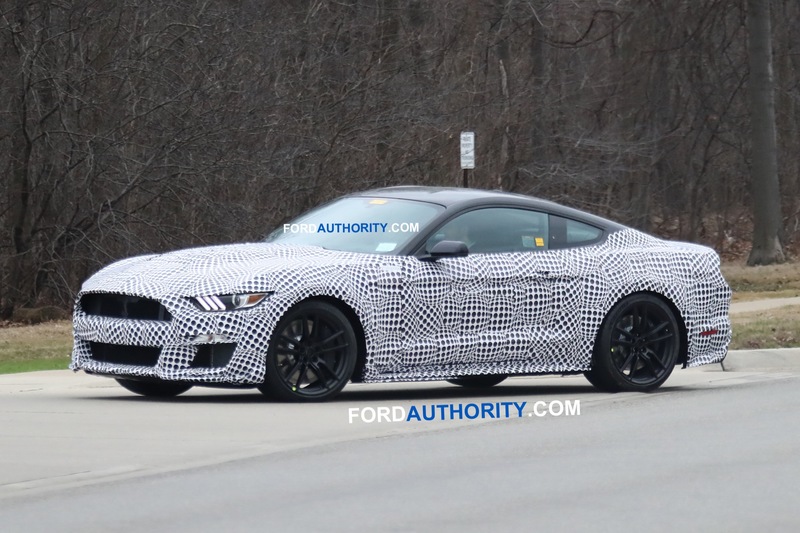 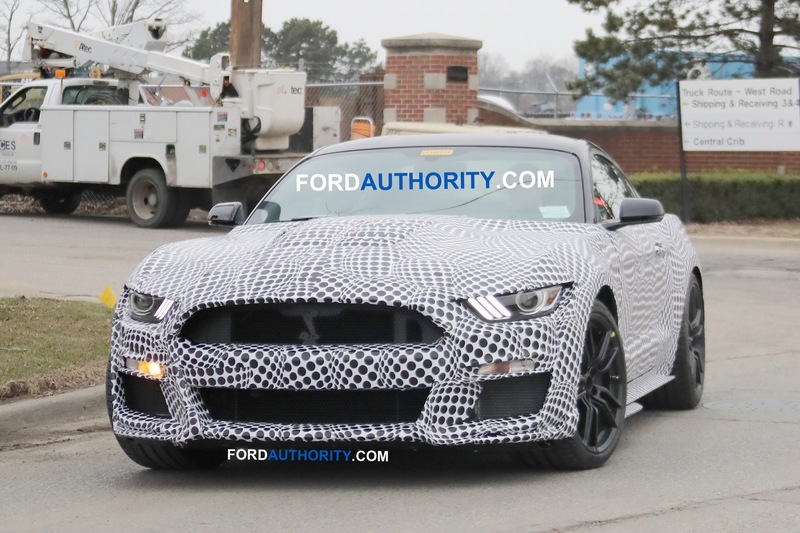 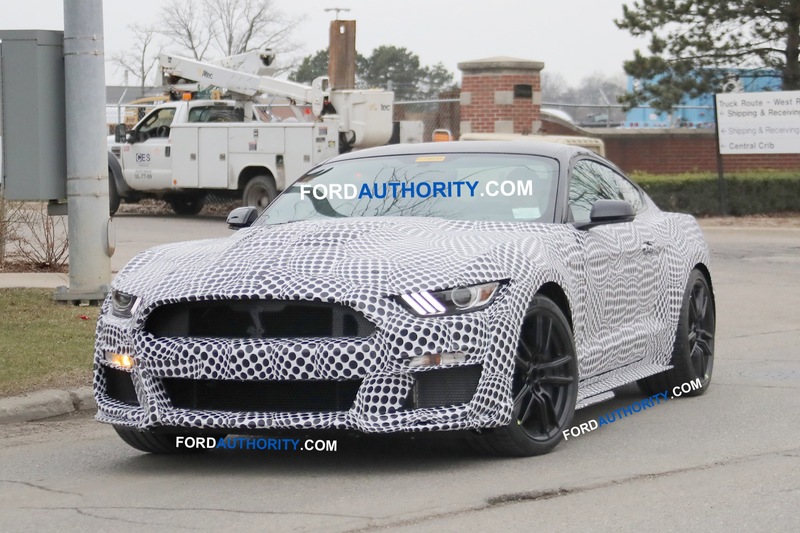 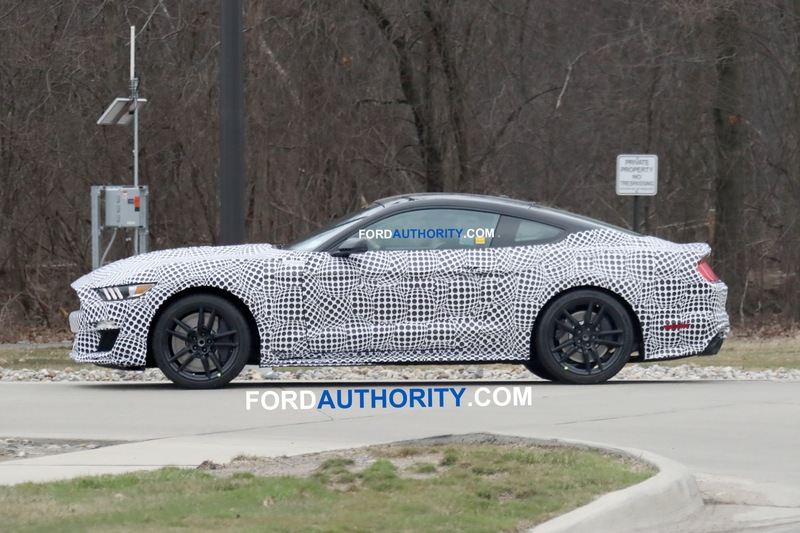 What we have here are images of what is alleged to be the very first crash of a 2020 Ford Mustang Shelby GT500. 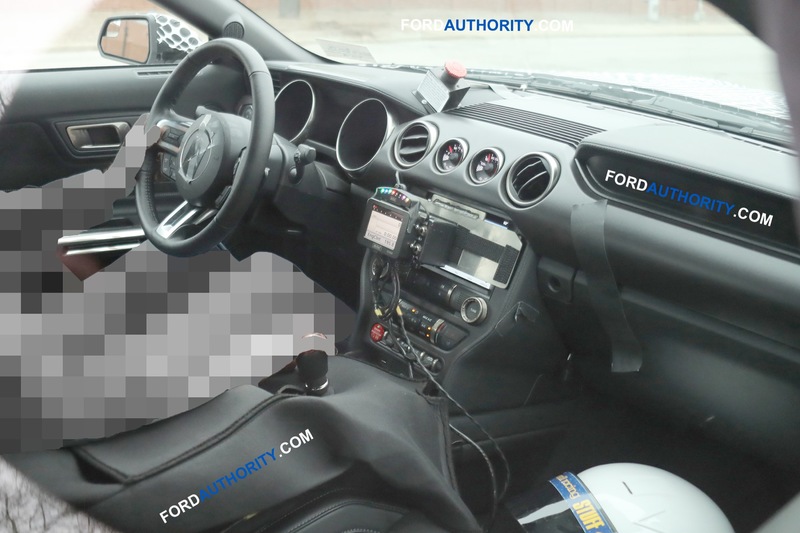 We only have two photos of the accident, and there are a few things that are curious about the wreck. 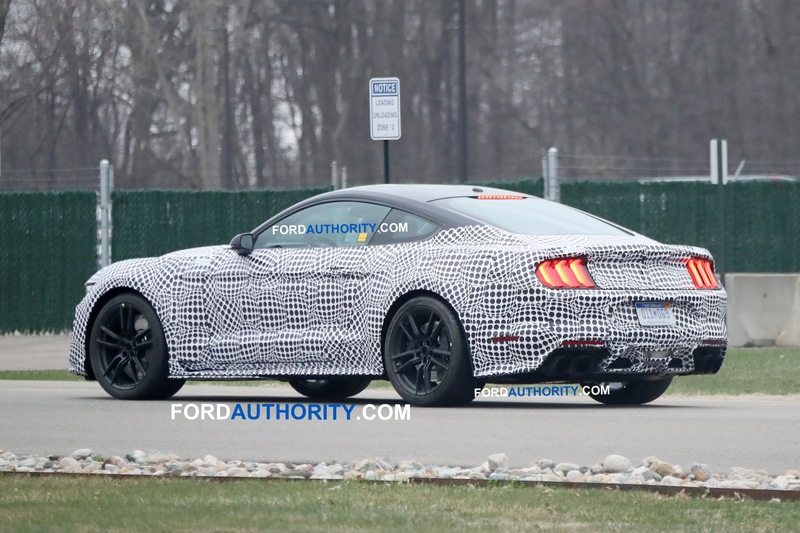 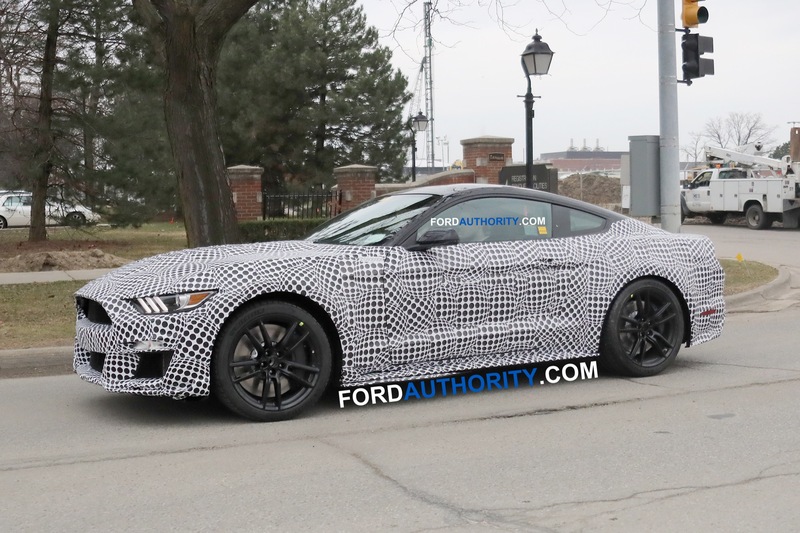 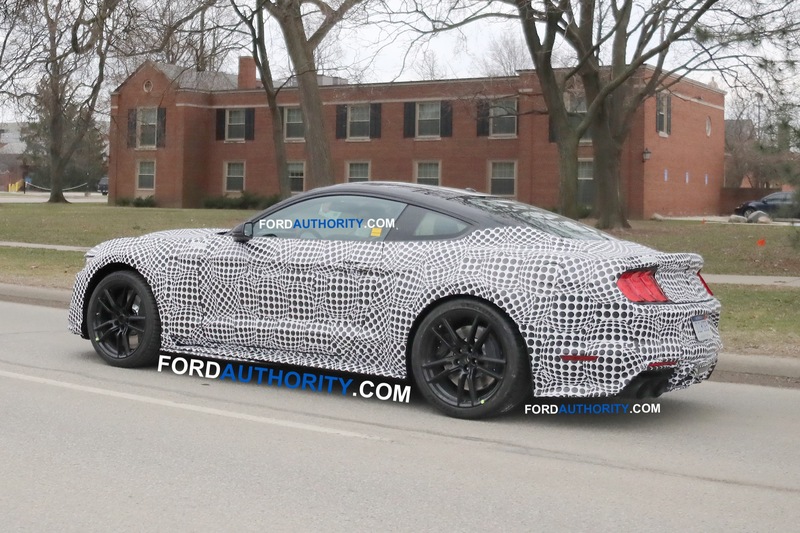 The first thing is that this car is still clad in camo and doesn’t look like a 2020 Shelby GT500 from the outside in the two photos that were spied on Carroll Shelby Racing’s Facebook page. 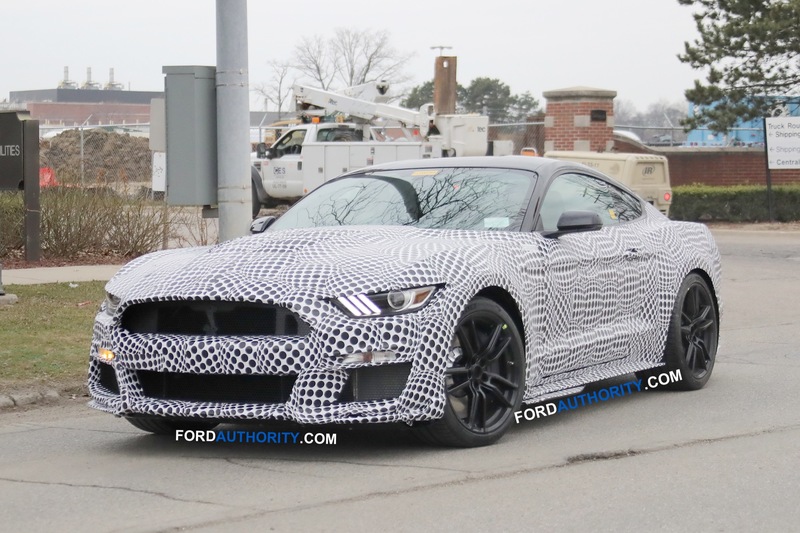 The car is missing its front bumper cover with its gaping and easily identifiable maw used for cooling the blown, 5.2-liter V8 engine that makes over 700 horsepower. 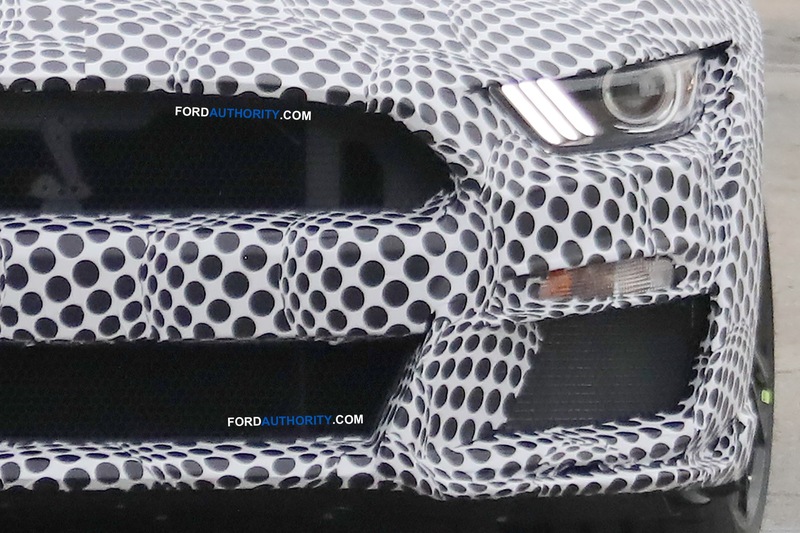 Another curious bit is that Ford has already unveiled the car completely, so why the camo? 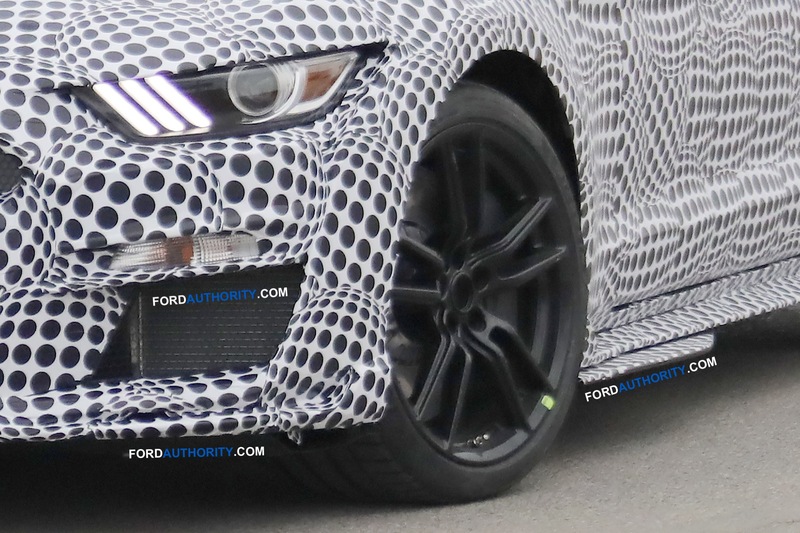 There are only a few unknowns about the car we are left wanting from Ford. 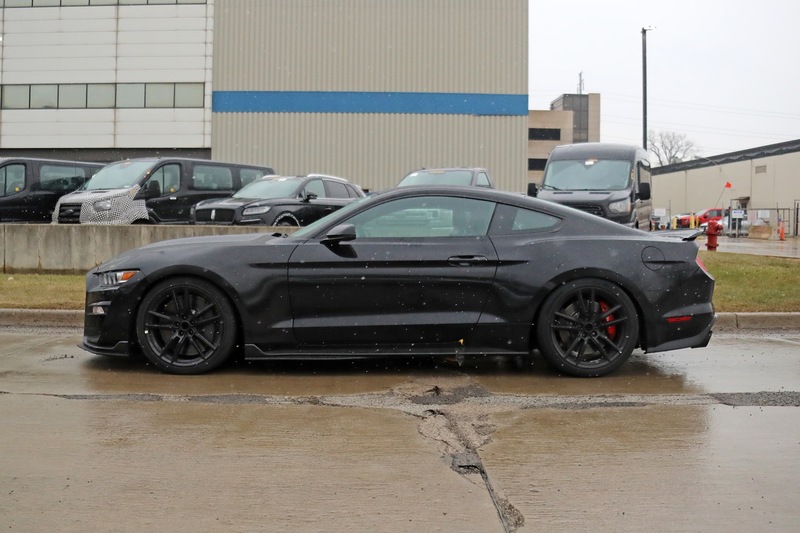 One of those outstanding items is just how much power that blown V8 will make, another unknown is pricing and availability. 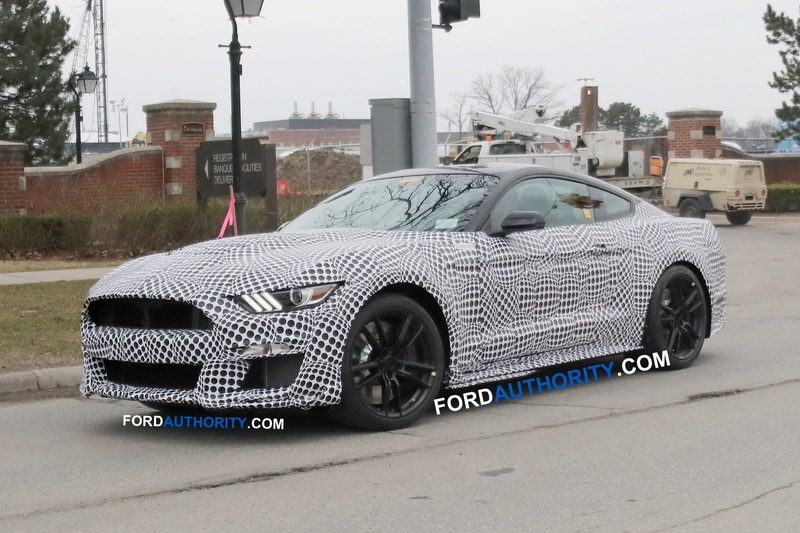 Perhaps the accident happened before the official unveiling of the car and the photos are just now making the rounds. 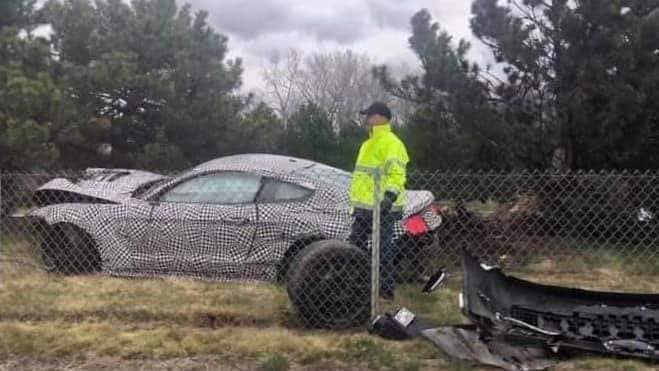 We have no official word on what caused the crash or how exactly the Shelby GT500 ended up on the wrong side of the fence. 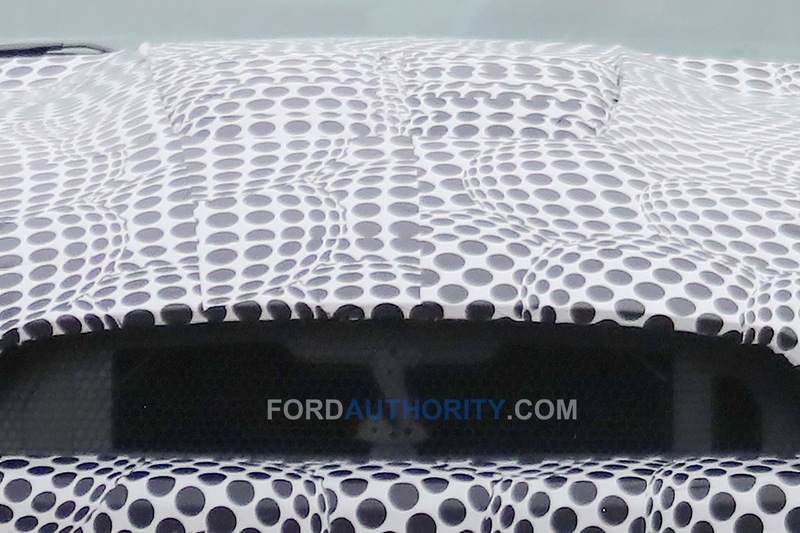 The car is missing both the front and rear bumper covers. 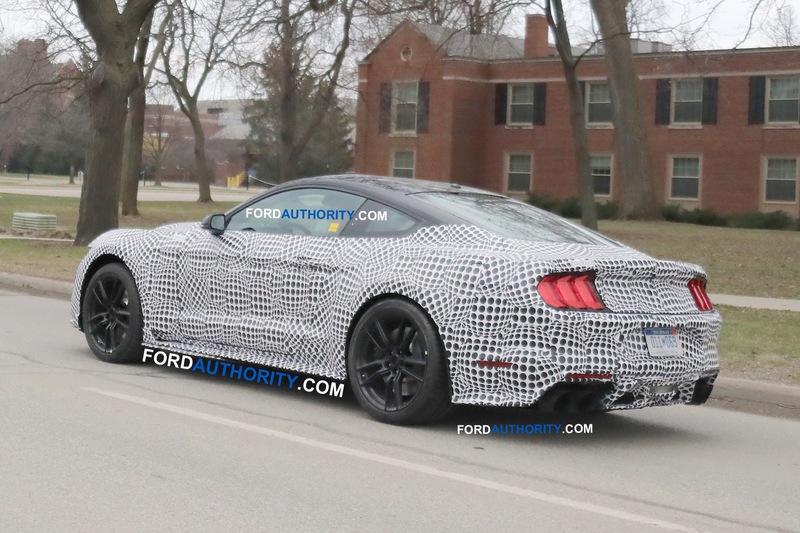 It’s impossible to tell if that is the front or rear bumper cover near the fence on the roadside. 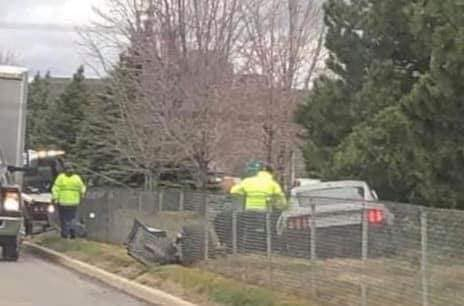 It appears that the car hit the curb and drove over the fence, and the fence popped back up. 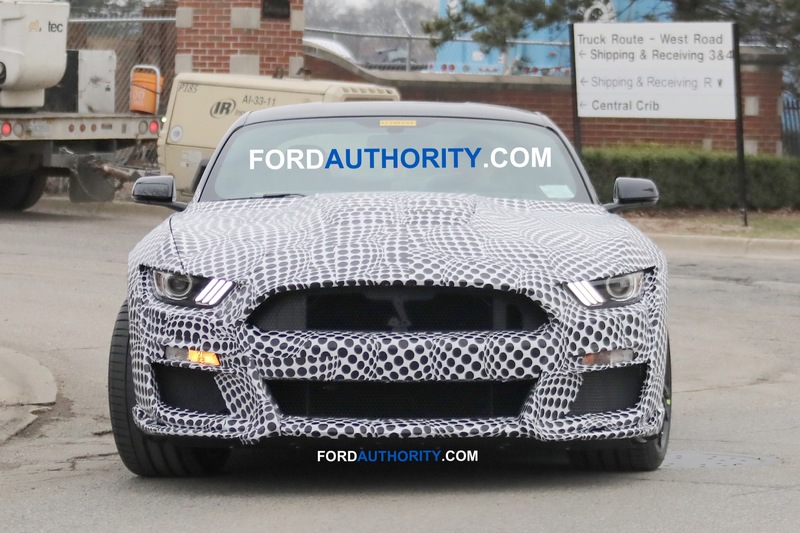 In the image from the back of the car, you can see faint marks where the 2020 Shelby GT500 hit the curb right in front of the bumper cover. 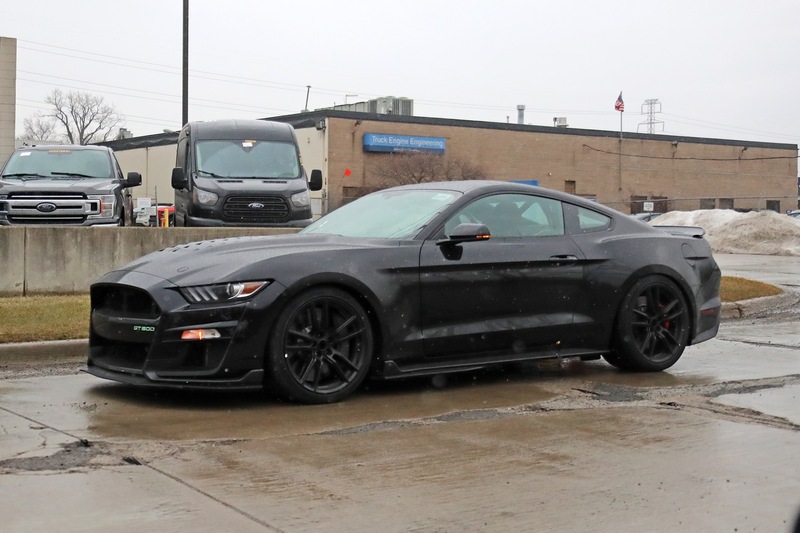 No matter the cause of the wreck it’s sad to see such a cool car meet an early demise. 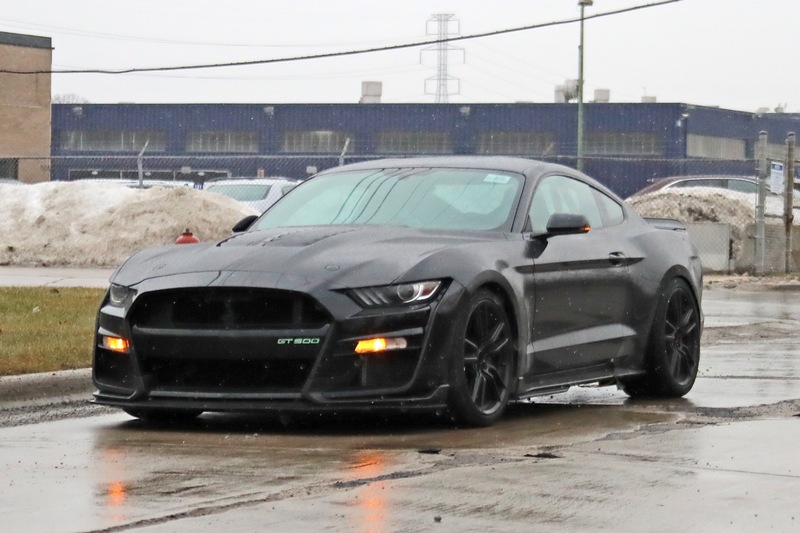 I truly love the fact that there are cars like the GT350, the upcoming GT500, the Hellcat clan, the ZL1 and the ZR1, but honestly the majority of us can neither afford such cars, have the skill levels for such cars, or need cars at that level. 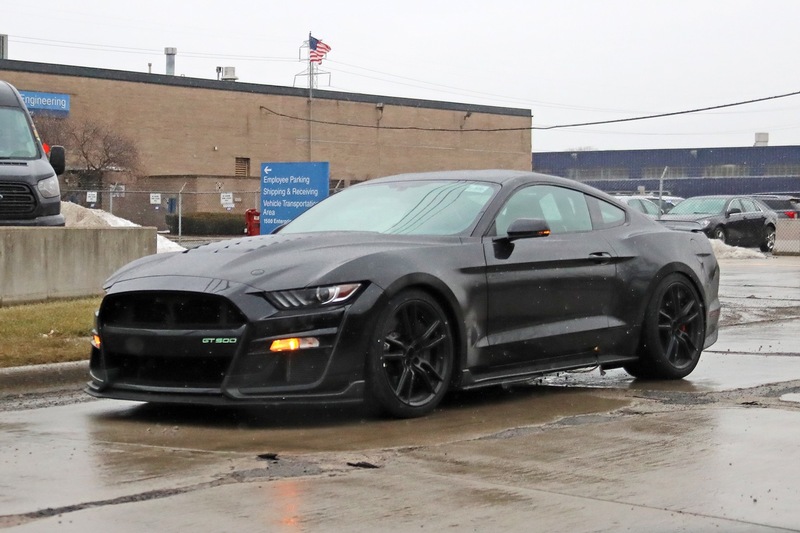 To be perfectly honest, beyond the V8 purist, which i have been for most of my life, I think 65-75% of buyers would be extremely happy with (and could afford) an V6 ecoboost Mustang. 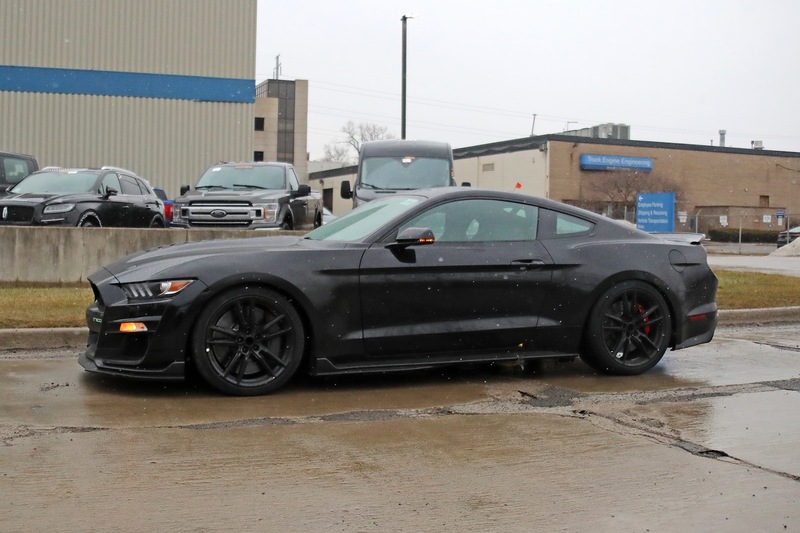 Ford has an all new 3.0L Ecoboost V6 that makes about 400hp and 415lb-ft of torque in the Explorer ST. with even just a simply redesigned intake, Ford could easily rate this engine at 425hp &425tq, which out powers the first gen 5.0L V8 by 5hp and about 35lb-ft of torque. 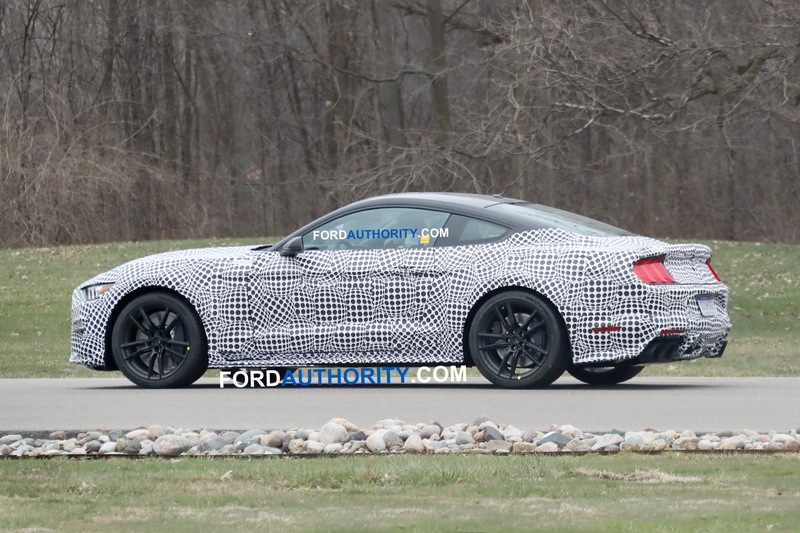 Put that in front of a 10-speed automatic and you have a serious entry level performance car that would slot under the GT in both performance and price and could wear the ST moniker. 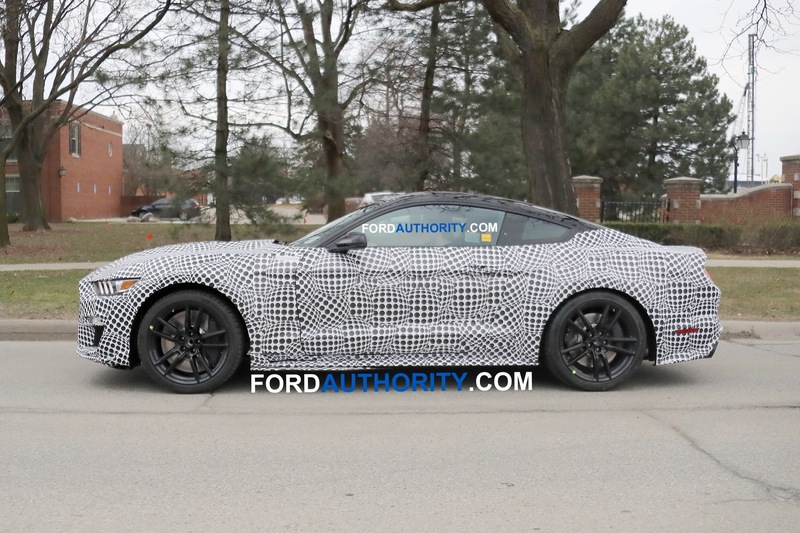 The ST should have a performance pack upgrade from Ford which includes the GT Performance Pack-2 suspension upgrades, a dual mode exhaust, larger brakes, wheels, etc. 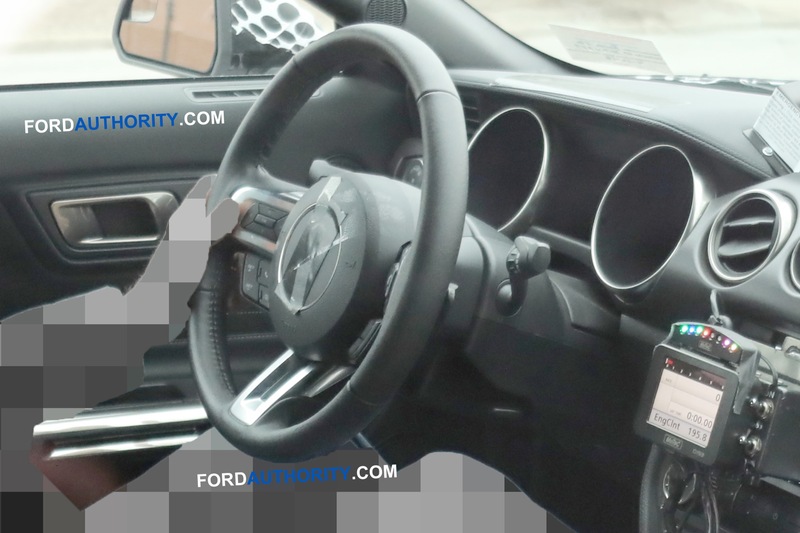 Style wise, the Recaro seats from the Focus ST should be present as well as the steering wheel with a unique ST airbag/horn cover. 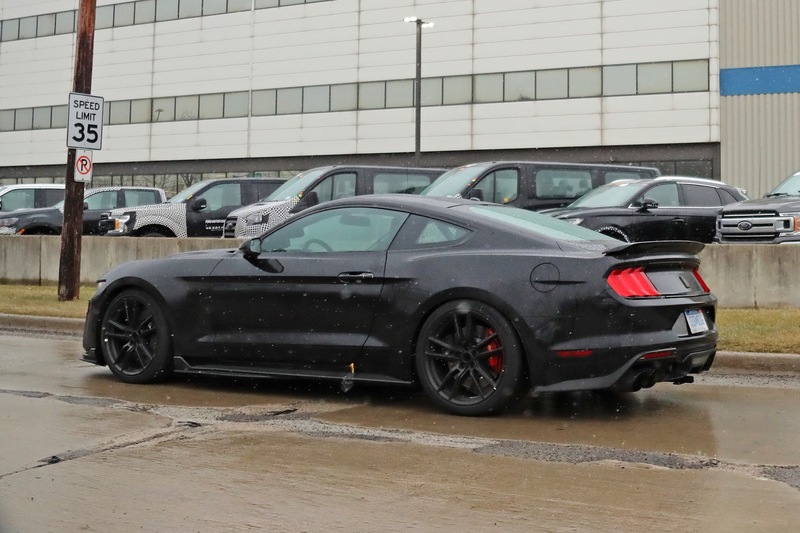 an optional matte black hood should be optional as well as different spoiler options. 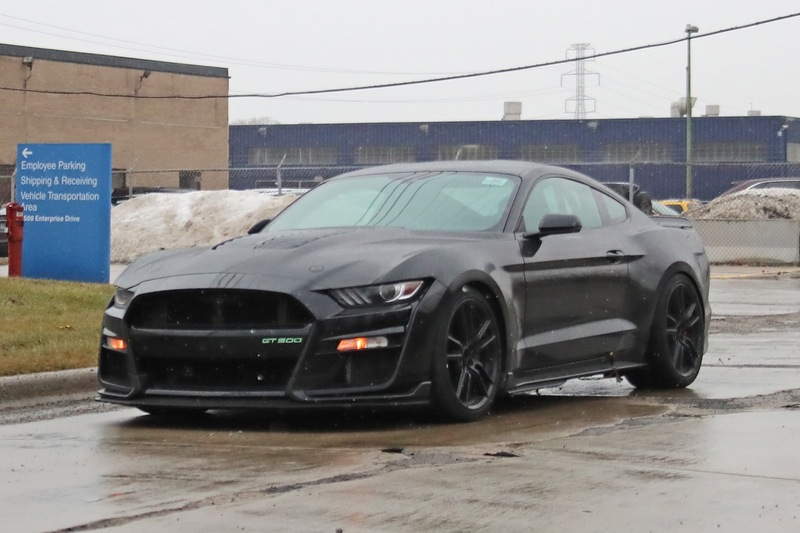 What would really be cool is if Ford Performance Partnered with Mountune to offer performance upgrades and Performance packages that would be available directly from Ford Performance with parts such as cold air intakes, throttle body upgrades, intercooler upgrades, blow off valves, wastegates, injectors and ECU tuning along with suspension upgrades. 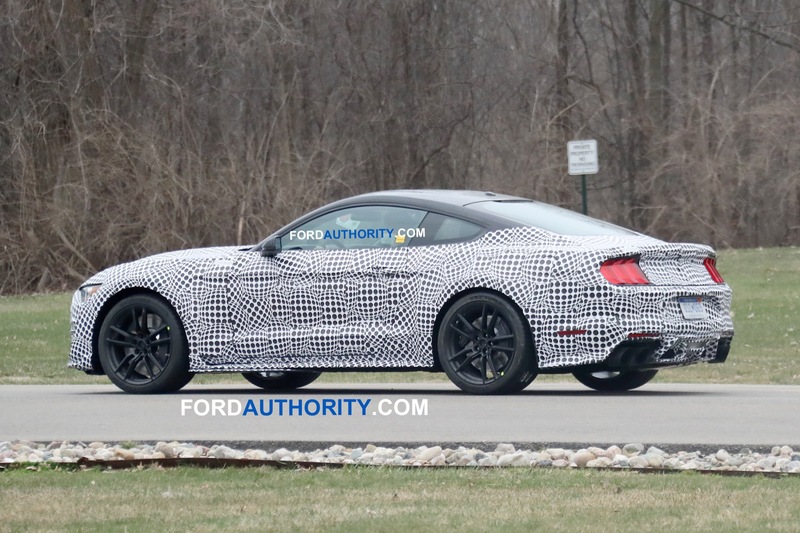 Although Borla is great, I would love to see Ford partner with a different company for the Ford Performance exhaust for the ST Mustang (possibly all ST products). 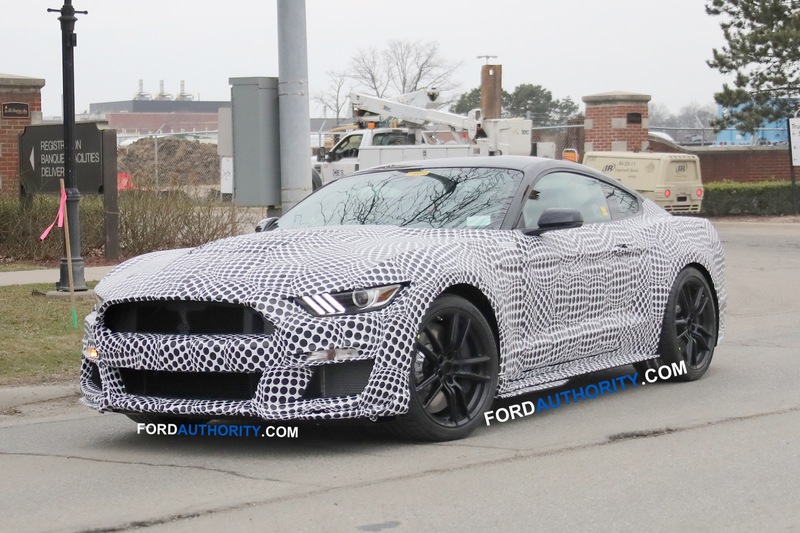 There are alot of other companies out there that have spent years perfecting and tuning Exhaust systems for twin turbo V6 cars to produce deep, clean exhaust notes (HKS, GReddy, Apexi) that are pleasing to the ear and to be honest, all three of these exhaust companies should be available for any Ecoboost Vehicle ford makes backed by Ford warranties. 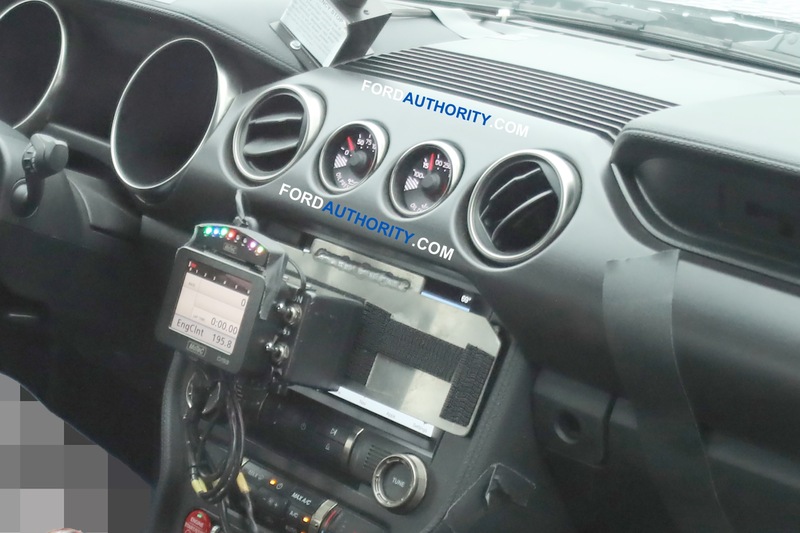 Another thing is the suspension. 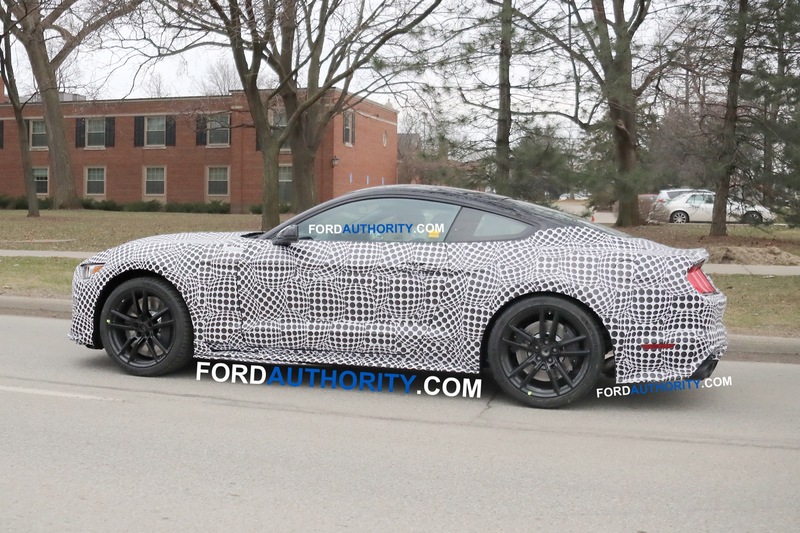 There are a slew of decent companies out there who would be great for Ford Performance to partner with but the one that stands out to me is Whiteline. 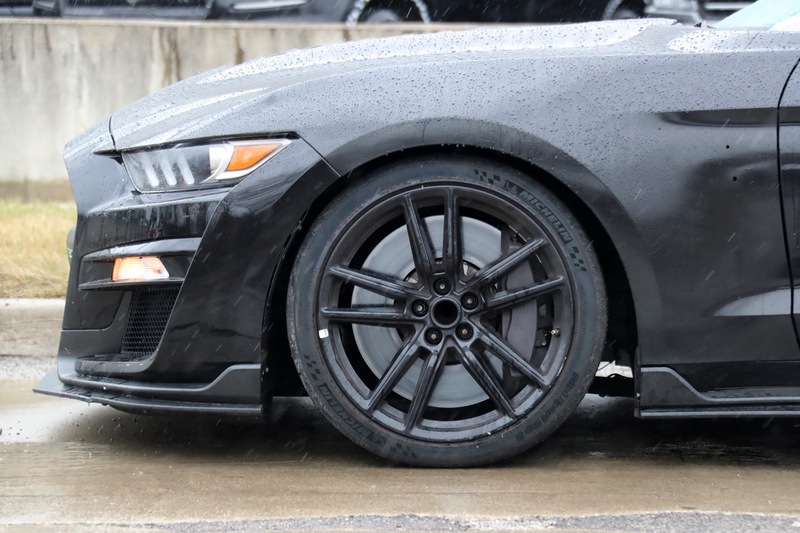 Ford’s magnetic ride suspension is amazing, and Ford Racing by Whiteline suspension upgrades, springs, IRS bushings and parts, sway bars, strut braces, chassis braces, etc, would fit very will under the new ST Mustang. 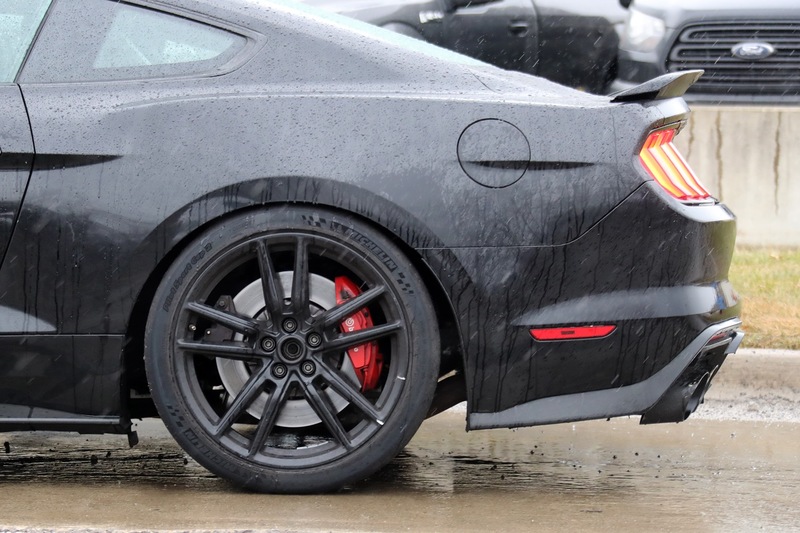 There is no need to switch from Brembo but offering different Caliper covers/piston choices from Ford Performance or from Ford would be pretty cool along with optional Ford/ Ford Performance by BBS wheels. 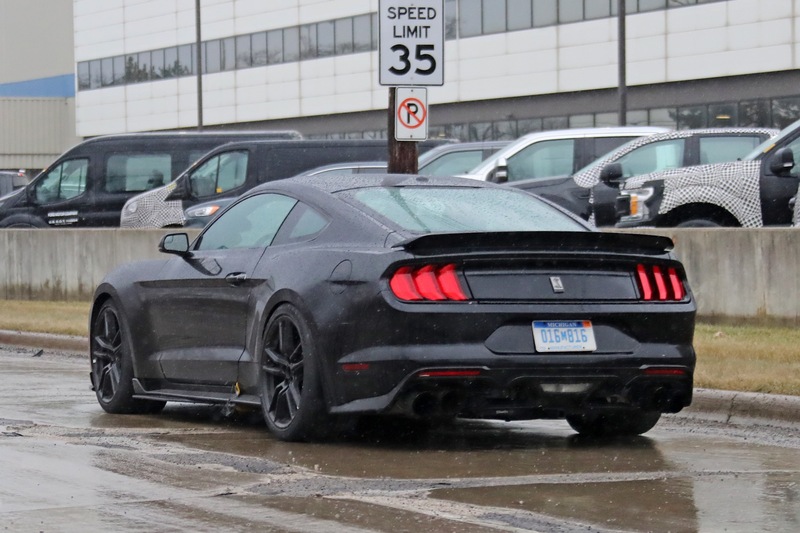 Another thing that would be nice would be different tail lamp options (Like what Chevy gave the Camaro) along with upgraded aero parts, an ST specific grille, etc. 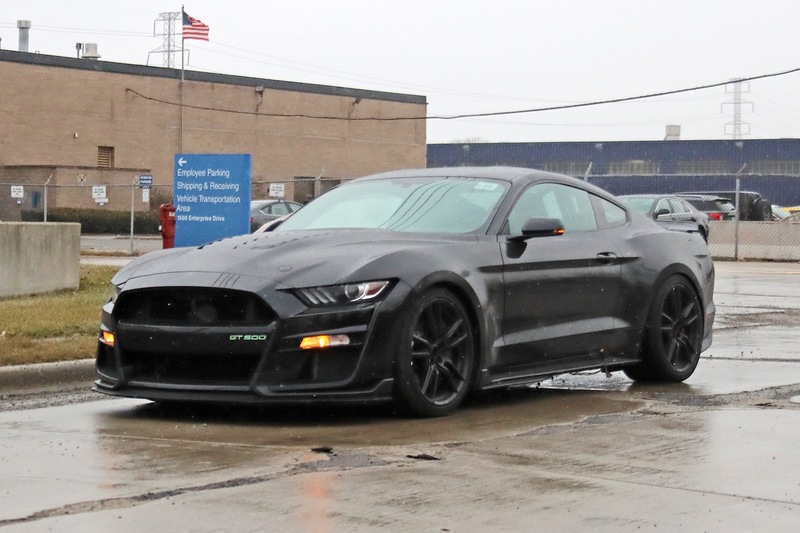 An ST Mustang with a starting price between the Ecoboost and a base GT and the fully loaded ST Mustang staring at the price of a base GT would more than likely be the best selling mustang on the market because it would be the mustang that alot of enthusiast would be able to afford. 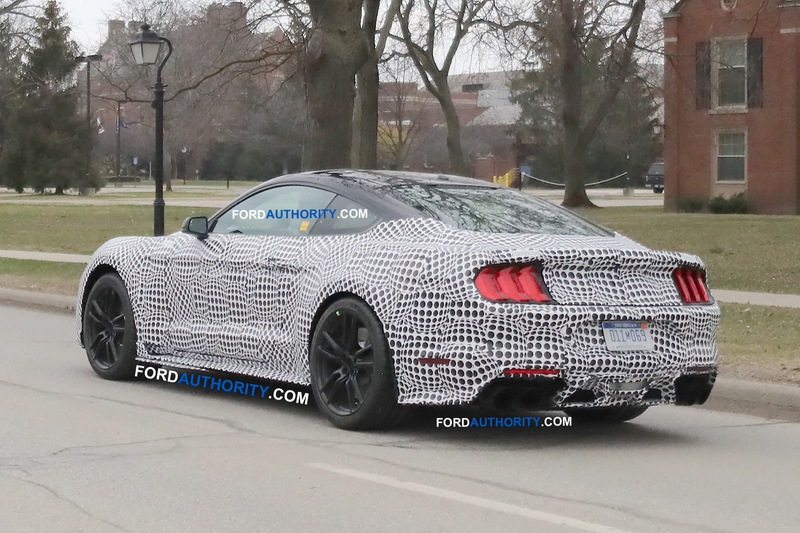 Looks like the rear bumper and Belly Pan at the Fence.